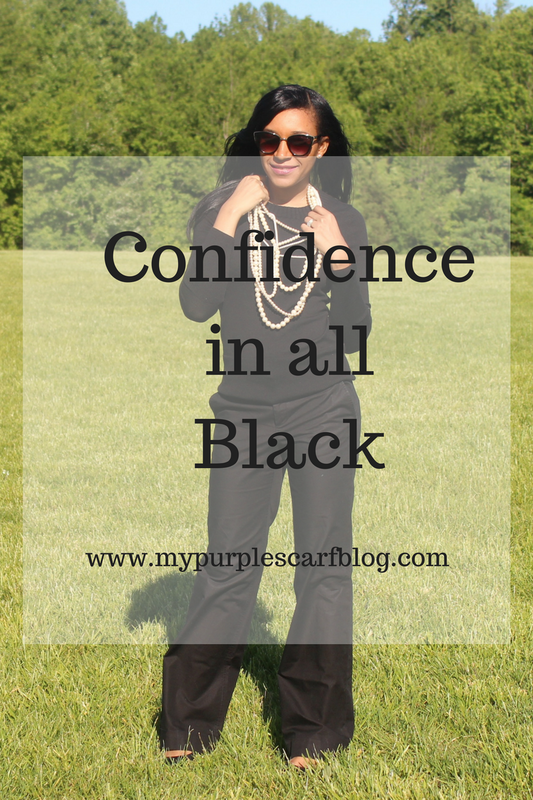 To me it’s the other way round: easier to wear total black outfit rather than well matching colors. Just recently I’ve discovered how nice pink/red, blu/green, yellow/blu and orange/purple could be. Yesss I love those color combinations!